Relax, Release, Rebalance and Revitalize your Mind, Body and Soul. 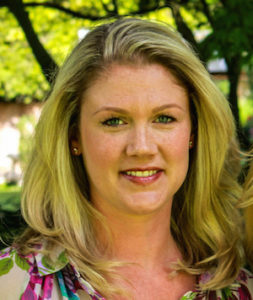 Willow offers Reiki Therapy sessions for people in her private space located in North Vancouver or sessions can be done in the comfort of your own home. Animal Reiki is only offered in your home for the maximum comfort of your pet. All species of animal are welcome. Remote sessions are done by distance at a set date and time agreed upon by the practitioner and the client. Remote sessions are governed by the scientific principal that energy is neither limited nor restricted by time and space. Length of remote sessions are between 30 and 45 minutes. Mobile In-Home Service includes Metro Vancouver and the Lower Mainland. Travel fees are free to locations within the North Shore. Cash, Credit (+3% transaction fee) or E-Transfer. Willow is a passionate advocate for animal adoption. So many beautiful and deserving animals are just waiting for the miracle of a forever home. 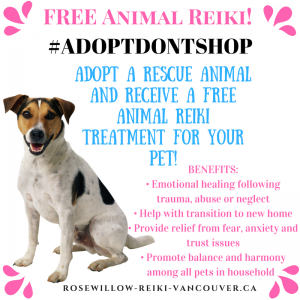 If you have recently or planning on adopting from a reputable rescue (world-wide), like the SPCA, receive a FREE Animal Reiki Energy Therapy session when you purchase any regular priced treatment package. Travel fees may apply.